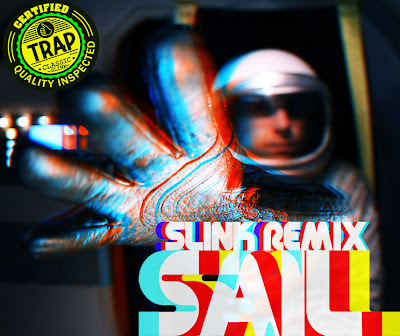 So I'm super glad I found this post over at TheJourney because it really is an awesome trap-style remix to Awolnation's smash hit Sail. It's super mellow with the trap-style beat in the background to vibe out to. I was really consumed by this song the more I listened to it and let myself drift away in my headphones. Anyways, enough of my rambling, check the DJ Slink Remix of Sail out below and enjoy!